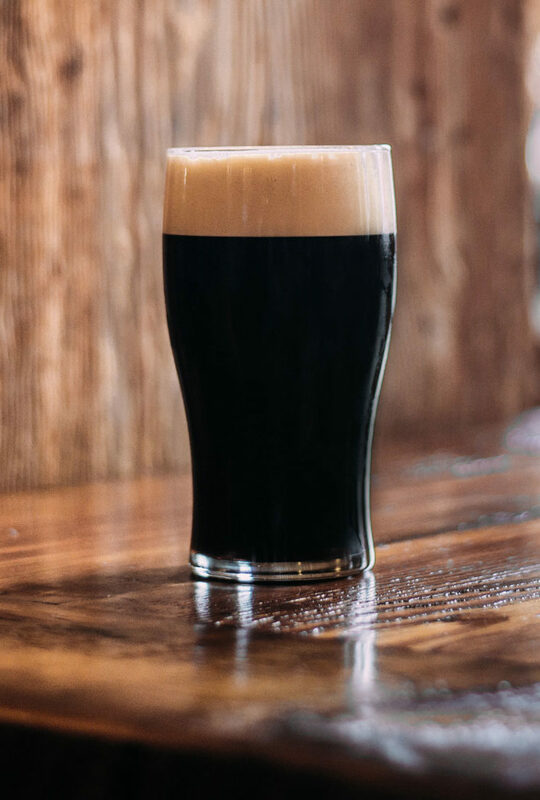 Large in body and beautiful pitch black in the glass, Hoops' stout is brewed with 10% oatmeal to increase mouthfeel and a rich velvet body. Notes of dark chocolate and coffee are balanced by classic pacific northwestern hops. A cross between an Irish stout and a robust American stout. We brewed components of both into this house standard. Hoops-Centric.